window films hold glass in place during catastrophic events, such as terrorist attacks, inadvertent bomb blasts and foul weather. 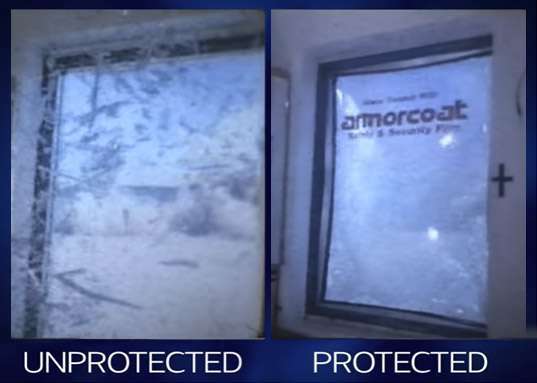 Increasingly, government and commercial building owners are protecting their glass with the installation of these films. For more than 30 years, Commercial Window Shield has been the country’s leader in glass protection. Our installation work can be found on a number of the country’s most significant buildings. 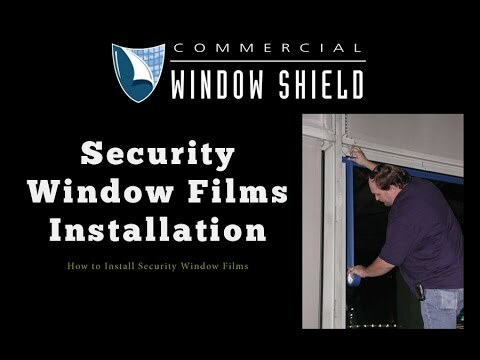 Watch the short video to your left to see how security film works. are designed to increase the shatter resistance of glass. They are similar to solar control window films as they are polyester laminates, but they are usually thicker ranging from 4 to 21 mils. A heavier, more substantial adhesive system also is used to affix the film to the glass. Safety and security films can be clear or tinted to include a solar control component. These dual purpose films increase glass strength, help reduce utility costs and make the building more comfortable. On April 15, 1995 a bomb planted by Timothy McVeigh in a rental truck detonated in front of the Alfred P. Murrah Federal Building in downtown Oklahoma City. The bomb blast killed 168 people and injured 680. As a result of this horrific incident, film companies began developing security films that, when properly installed, keep glass in place during catastrophic terrorist and weather events. 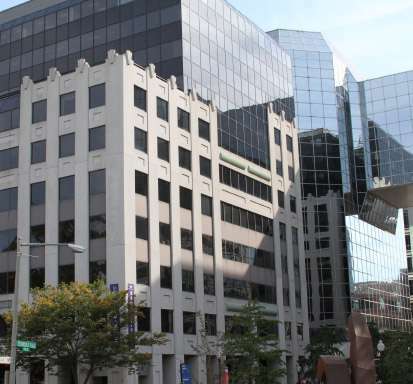 Commercial Window Shield has become one of the country’s leading experts in the installation of safety and security window films, beginning shortly after the Oklahoma City bombing. Commercial Window Shield successfully completed the work on time.